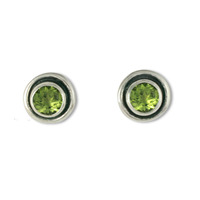 Peridot Earrings: Unique, Designer, Handmade. 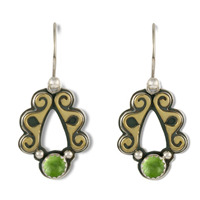 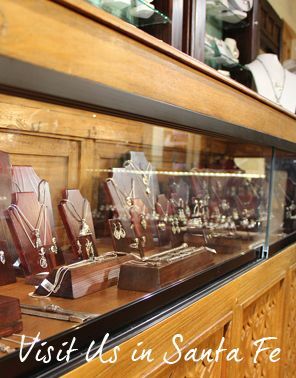 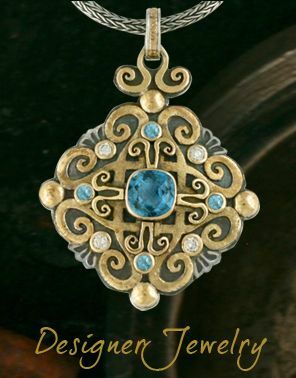 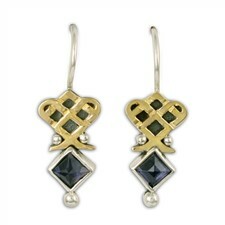 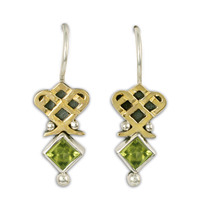 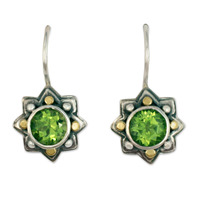 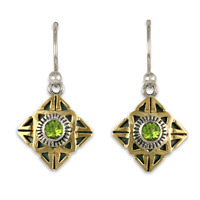 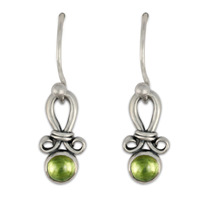 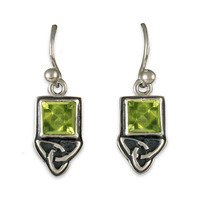 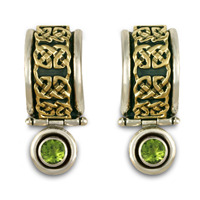 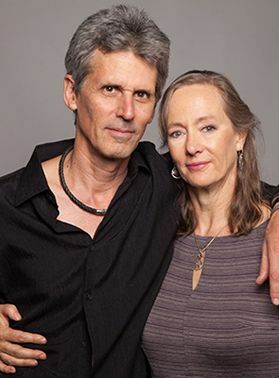 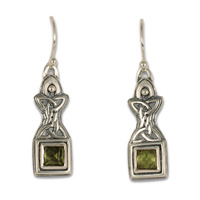 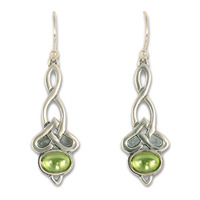 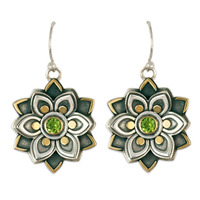 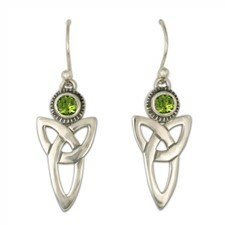 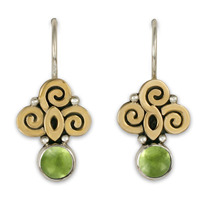 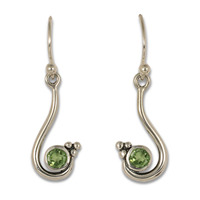 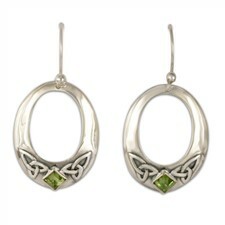 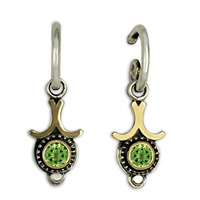 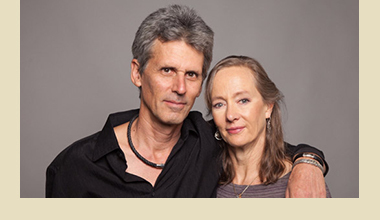 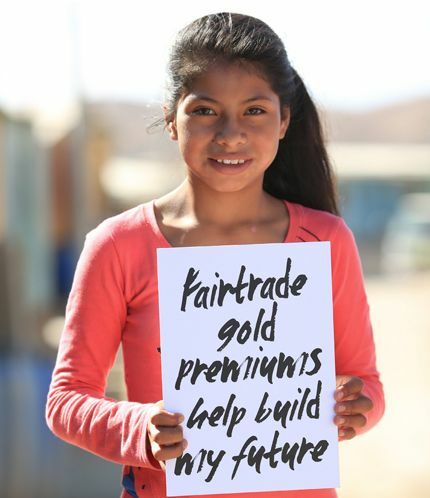 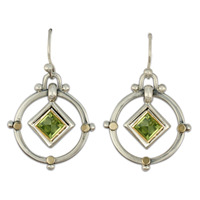 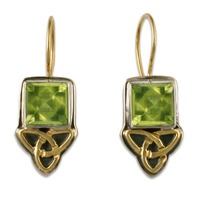 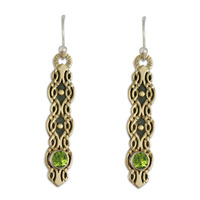 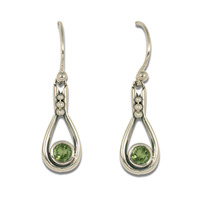 Explore our collection of Peridot Earrings created in our Santa Fe studio. 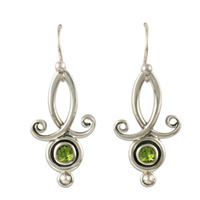 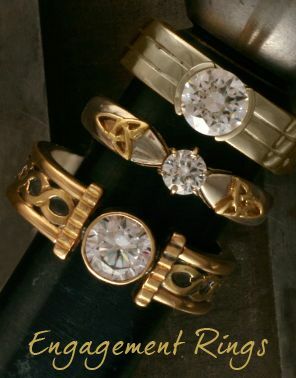 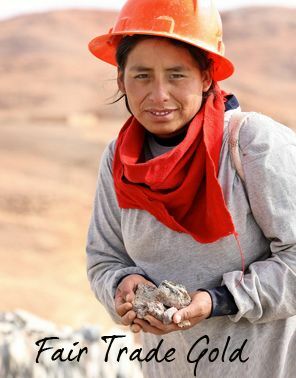 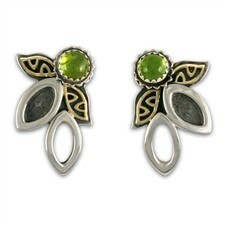 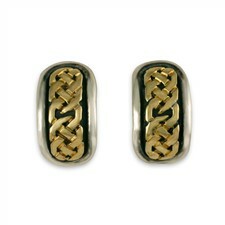 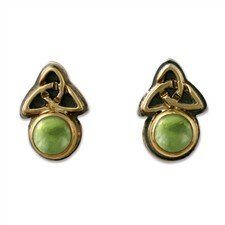 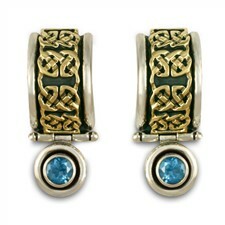 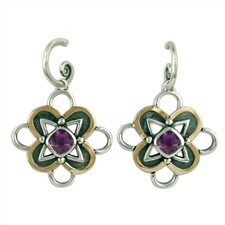 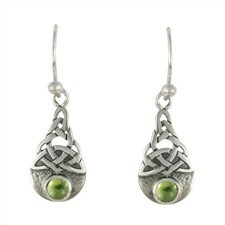 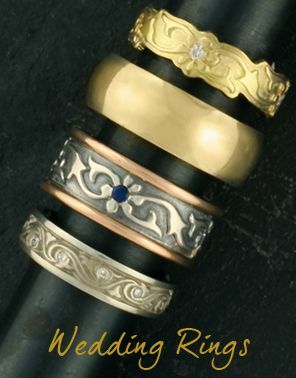 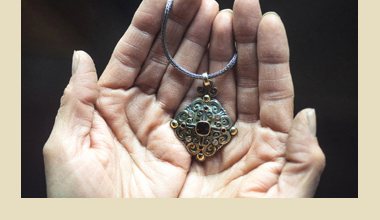 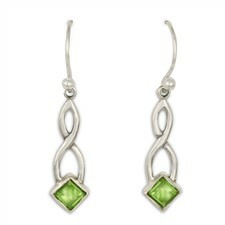 Most of our earring designs can be made with peridot.